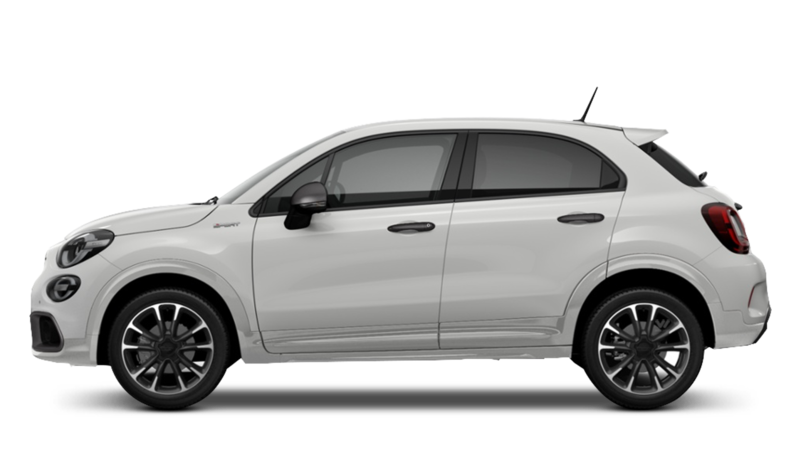 The Fiat 500X SUV is based on the incredibly popular Fiat 500 just with added space, a raised seating position and even more style. This crossover is perfect for growing families who need a little extra room and by choosing a second hand Fiat 500X you’re getting it at a fraction of the price. You’ll find lots of budget friendly choices below which are all available to test drive in today. Get in contact with the team at your local Pentagon Fiat dealership to arrange a test drive in one of the approved used Fiat 500X crossover cars today. They can also discuss the various finance packages available and then create a bespoke quote that matches your budget and circumstances.